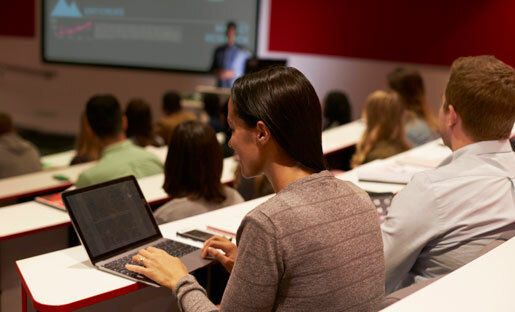 Discover resources for increasing the reach and impact of your research via social media and other tools. 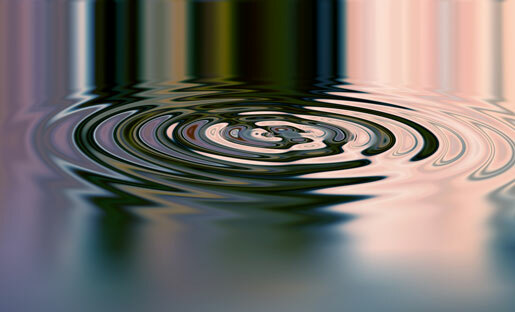 Find out how we can partner together to build impact for your research. 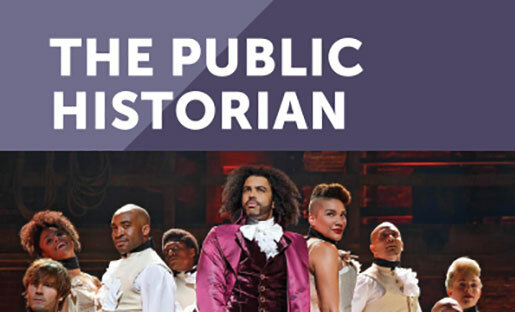 Learn how The Public Historian and author Lyra D. Monteiro used social media to drive usage. 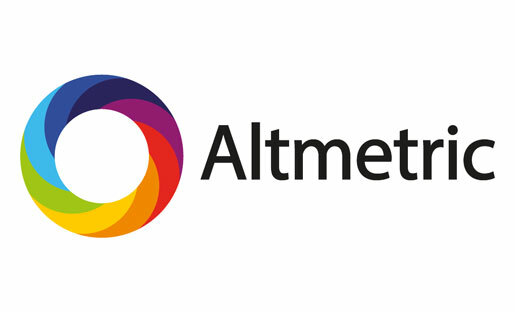 Explore research impact and how to measure it using Altmetrics. We have compiled the following resources to help maximize our collective efforts to build impact. 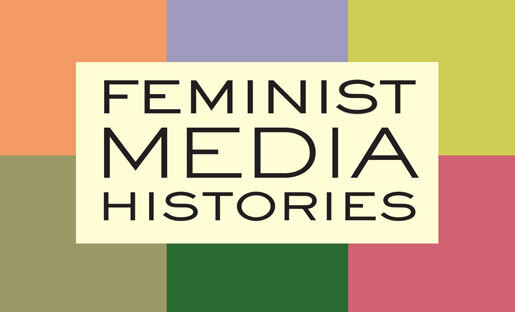 Learn how Feminist Media Histories and UC Press increase usage using social media.